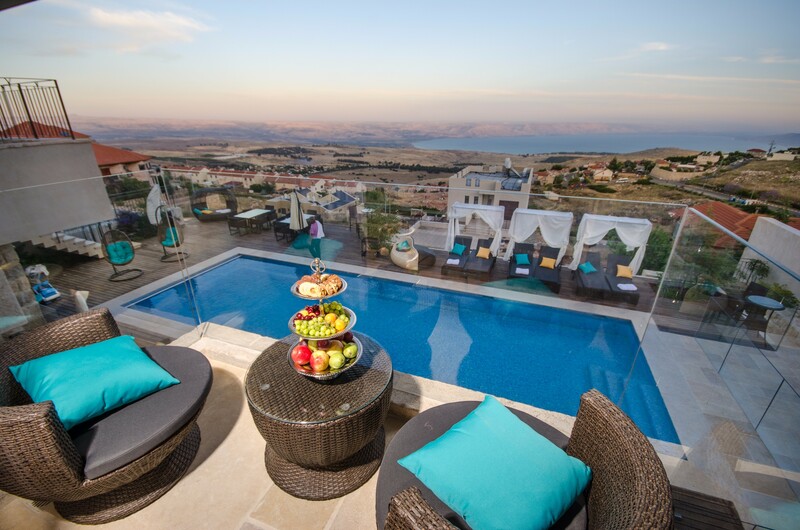 Château Glili, Wine Hotel and Spa, is nestled in a panoramic enclave above the pastoral village of Rosh Pina and offers a superb view of Lake Kinneret and the settlements of the Galilee and the Golan from its exclusive three levels. The wine hotel design combines modern colorfulness with serene tranquility. The exclusive quality of Château Glili can be found in any detail, alongside a high level of service, giving our guests the perfect experience. Château Glili offers a unique integration of luxurious hospitality with a journey into the world of wine – a combination of relaxation and comfort. Our guests delight in a break from daily routine and a portal into the exciting and enticing world of wine. 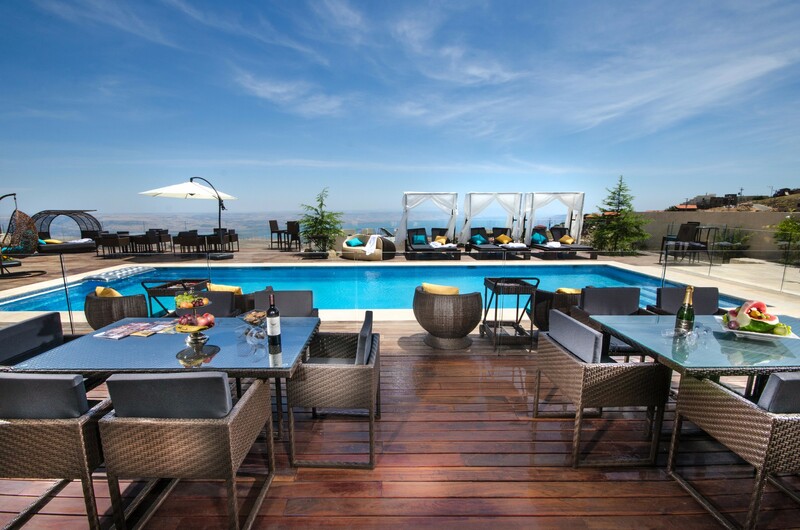 The hotel expanses, the pristine air, the view of the Kinneret and the bouquet of wine – this is the ultimate vacation. 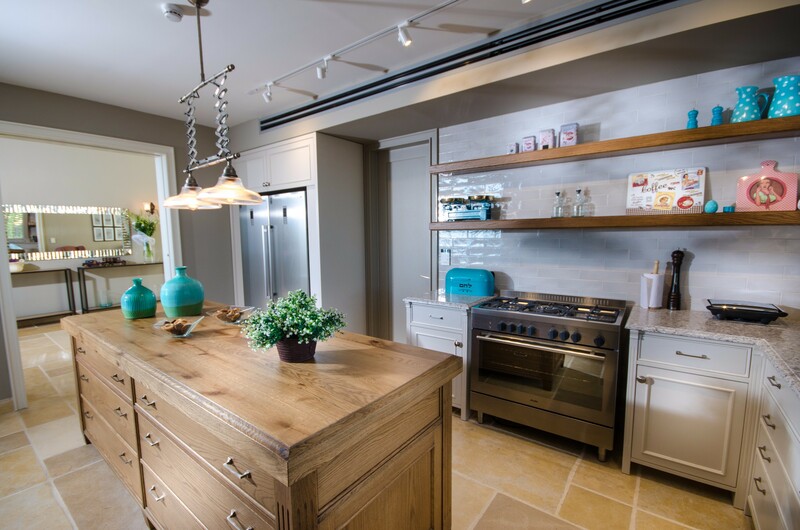 Château Glili has five premium suites, each uniquely designed and meticulously accessorized. 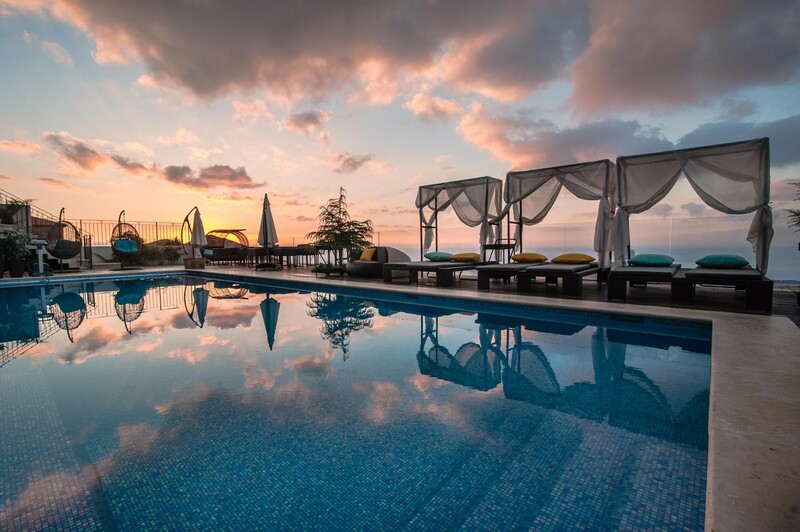 Each suite has a wine refrigerator, espresso machine, state of the art sound system, luxurious bathroom and a sun deck with a view of Lake Kinneret. 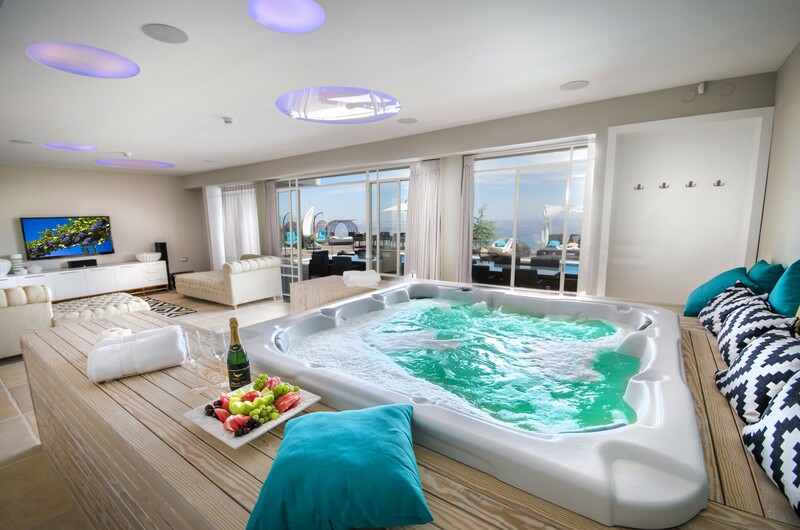 Château Glili Spa is a unique and exclusive experience, for both body and soul. The spa offers a range of unique treatments, embodying the essence of wine and its rejuvenating properties, complementing our guests experience. 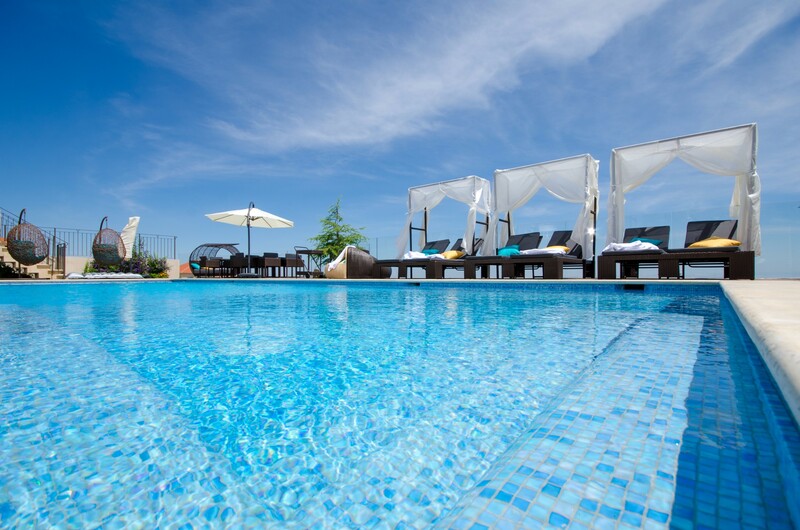 In the the spa is a luxurious Jacuzzi and a spacious swimming pool overlooking Lake Kinneret, the Galil and Golan heights. Château Glili takes you away into the wine world, and all its aspects: In design, in content, in wine accessories, the luxury accompanying wine and its smell, culminating in the ultimate wine vacation. We offer our guests a rich selection of quality wines, stored and kept in optimal conditions at our exclusive concept room, innovatively designed for the making of a perfect wine vacation. We offer a rich buffet with a wide selection of meals, freshly squeezed juices and pastries on a long knight table, located in a luxurious lounge containing an art gallery and a sun deck overlooking Lake Kinneret, the Galil and the Golan Heights. Château Glili invites you to enjoy a spa and wine vacation, to be swept into a new and surprising world and a magical vacation. Yours with love, Château Glili.